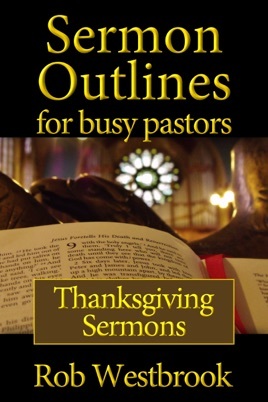 Thanksgiving marks the beginning of the holiday season. 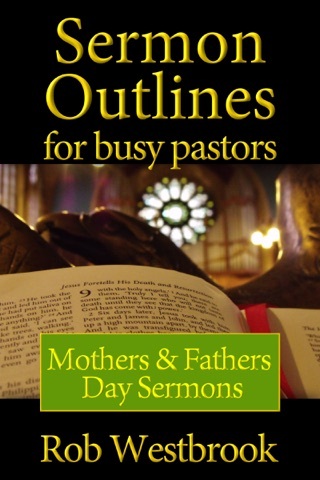 Everyone will be caught up in the season, moving so fast they forget what the holidays are all about. 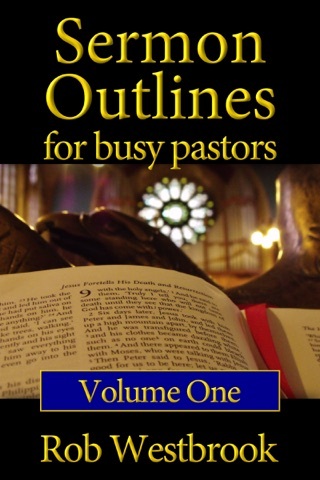 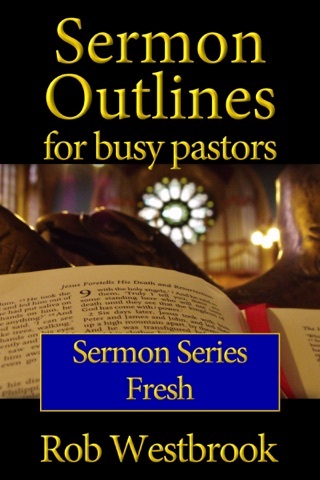 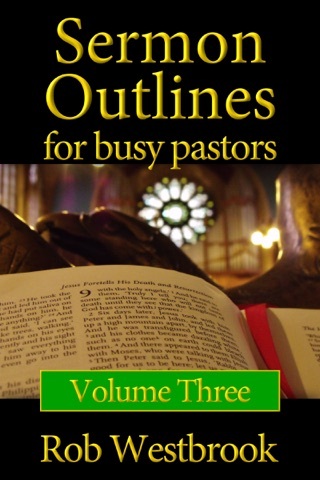 Sermon Outlines for Busy Pastors: Thanksgiving Sermons gives you 8 sermon outlines for the season, sermons that will remind your people what Thanksgiving and the holiday season is all about: giving thanks. Turn your people's hearts back to Jesus this Thanksgiving.